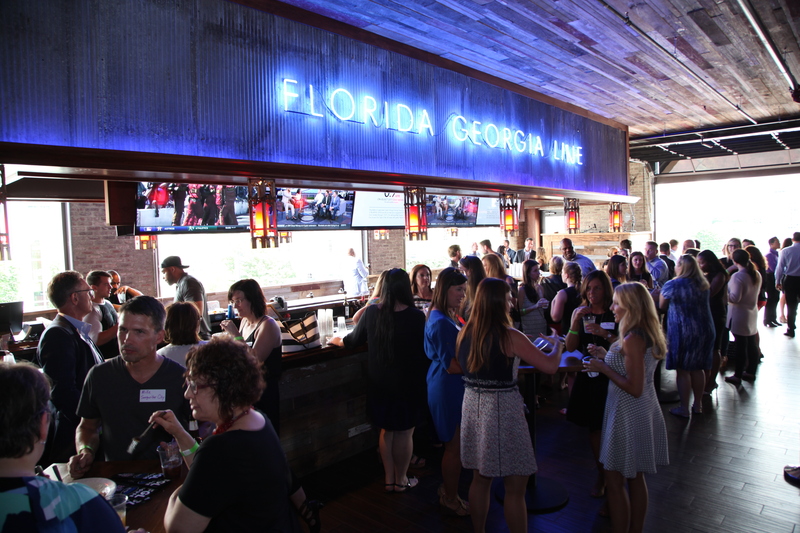 FGL House offers four floors of good times from the views of Nashville's skyline from Cruise Rooftop down to the exclusive Little Red Corvette VIP lounge. Each of our four floors offer flexible event space, state-of-the-art sound system, lighting, a full service bar, servers, and delectable menu options. 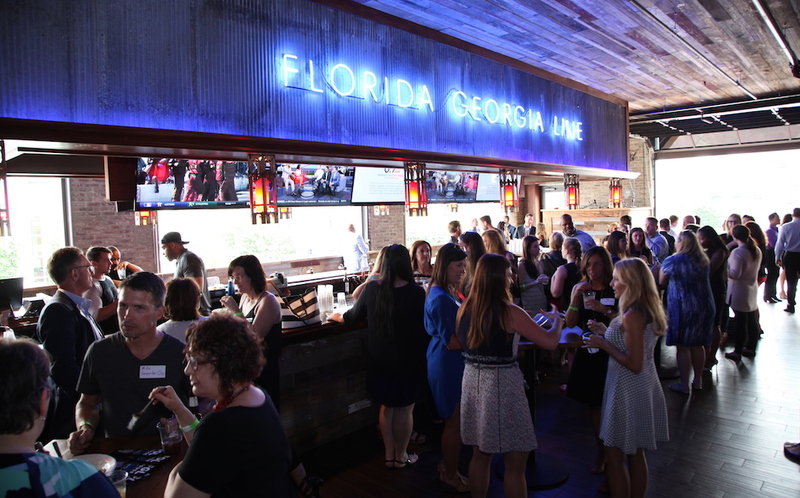 FGL House’s professional event coordinators know the importance of attention to detail. Organizing and orchestrating parties of 50 or more is our expertise so you can relax and enjoy your event to the fullest. We’ll help with all the details including music and DJ’s, Karaoke, video and photography, and food and beverages. All we will need from you is a few details. This form will help you think out your event, and will put you in touch with our events coordinator to make it happen.